Four months after its soft launch in Australia and New Zealand, Yes Chef! 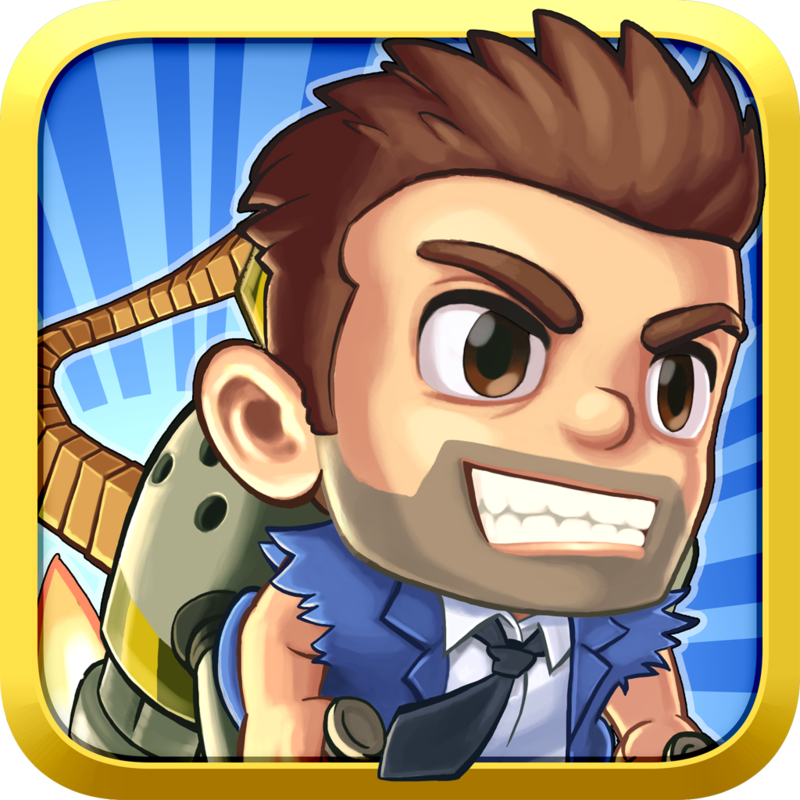 has just been officially released by Halfbrick Studios, the Brisbane-based developer of Jetpack Joyride and a number of other hit iOS games. 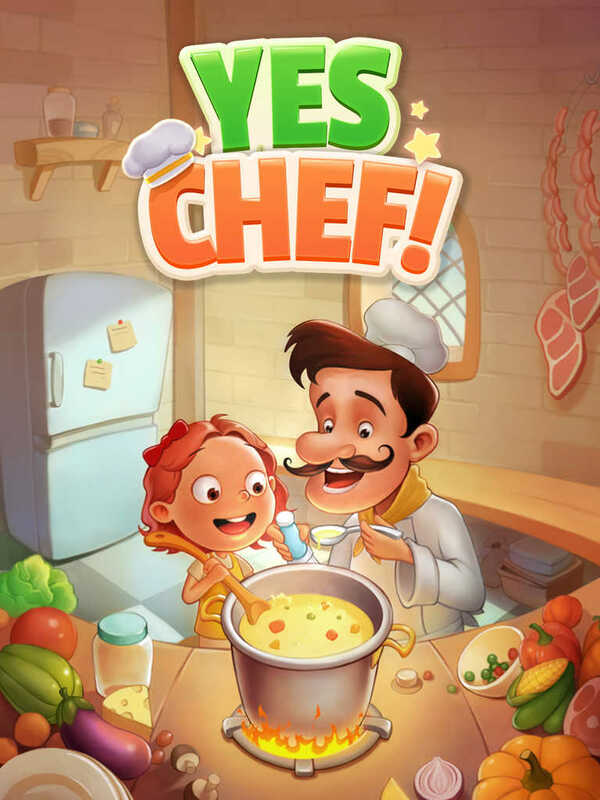 Developed by CitrusJoy, Yes Chef is a match-three puzzle game that’s apparently aimed at taking a big bite out of Candy Crush Saga‘s share of casual players. 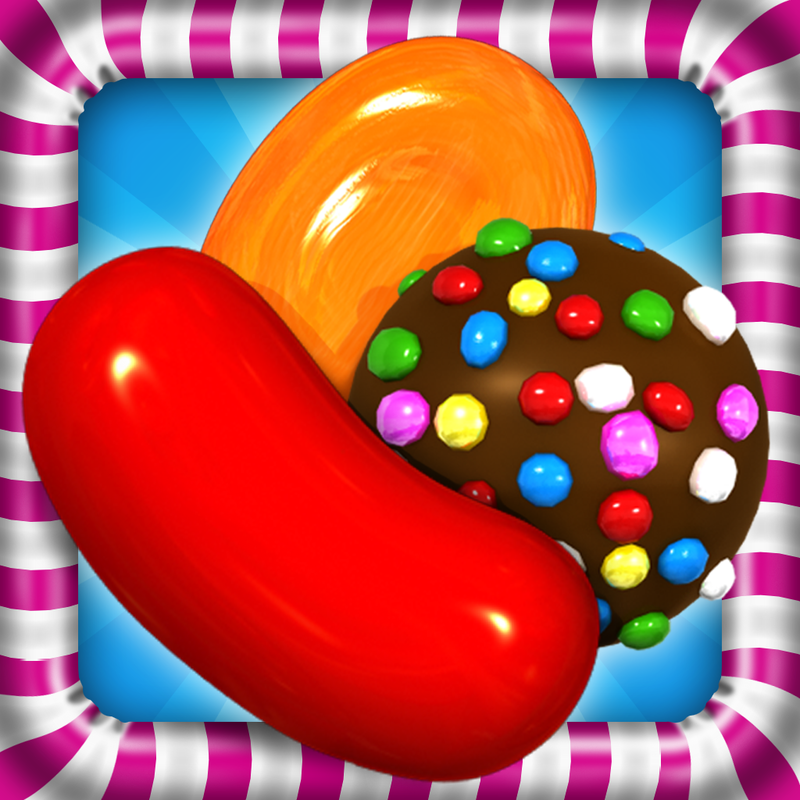 But instead of colorful confectioneries, as in Candy Crush Saga, players are tasked with matching flavorful foodstuffs in Yes Chef. 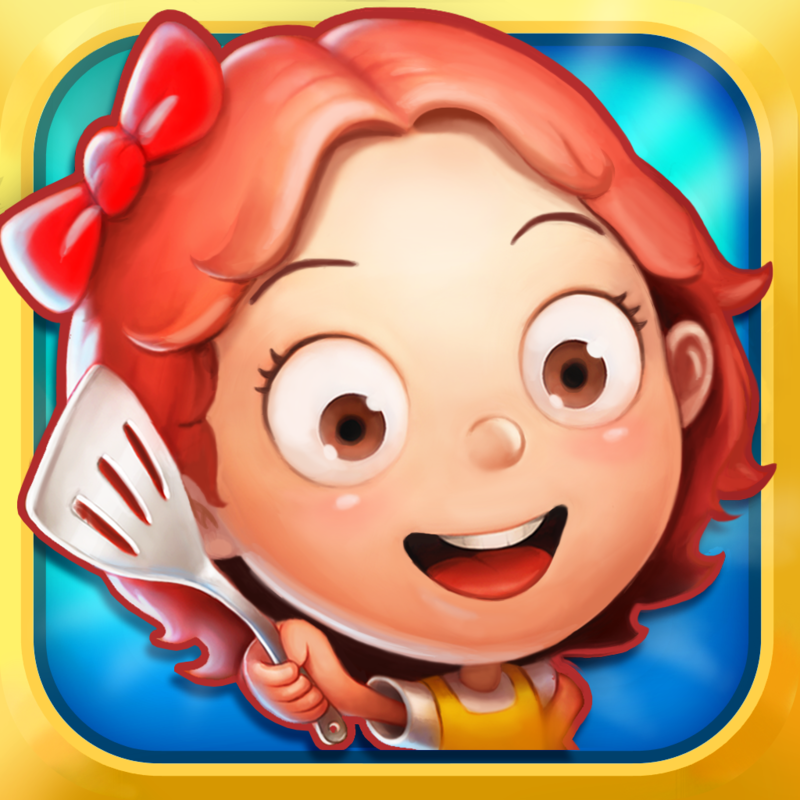 Boasting well-polished graphics and gameplay, Yes Chef has you playing as Cherry, the young apprentice of Chef Pierre, as she matches various ingredients to prepare various recipes. To help you achieve culinary supremacy, you have to unlock power-ups, complete objectives, and dominate the leaderboards. Compatible with iPhone, iPod touch, and iPad, Yes Chef! 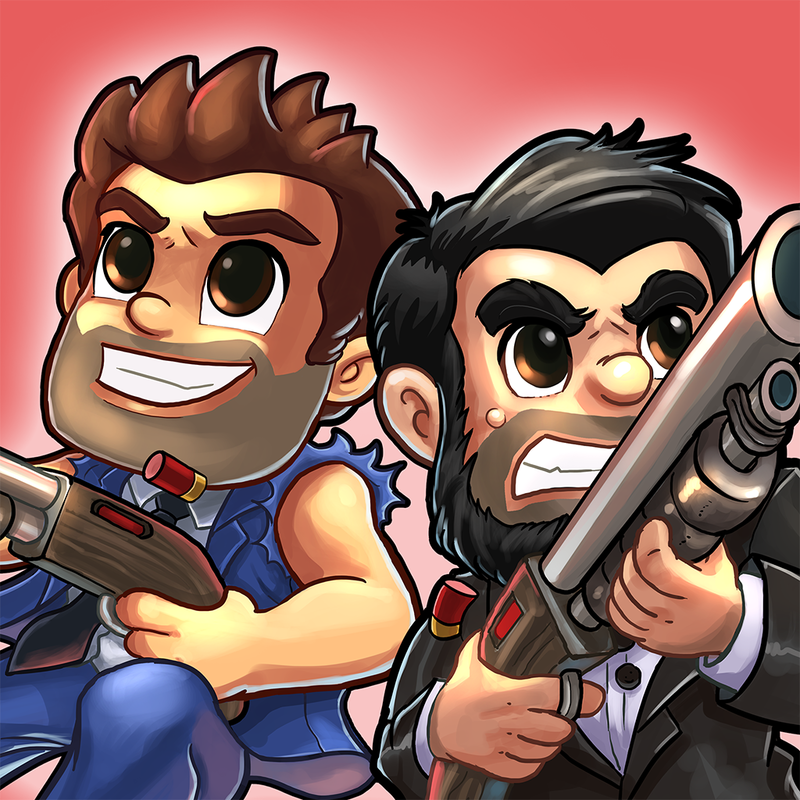 is available now for free on the App Store worldwide. 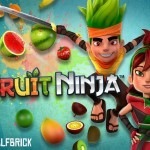 The official launch of Yes Chef comes just about three weeks after Halfbrick kicked off Zombie Month for Age of Zombies and just a week after it released Fruit Ninja 2.0. 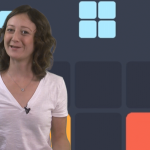 See also: DeNA takes on King’s Candy Crush Saga with new Cupcake Carnival match-three puzzler, King officially releases “Candy Crush Saga with gems” game Diamond Digger Saga for iOS, and Join Olaf the summer-loving snowman in Disney’s newly updated Frozen Free Fall.